New video focuses on the different types of Operators players can choose from. 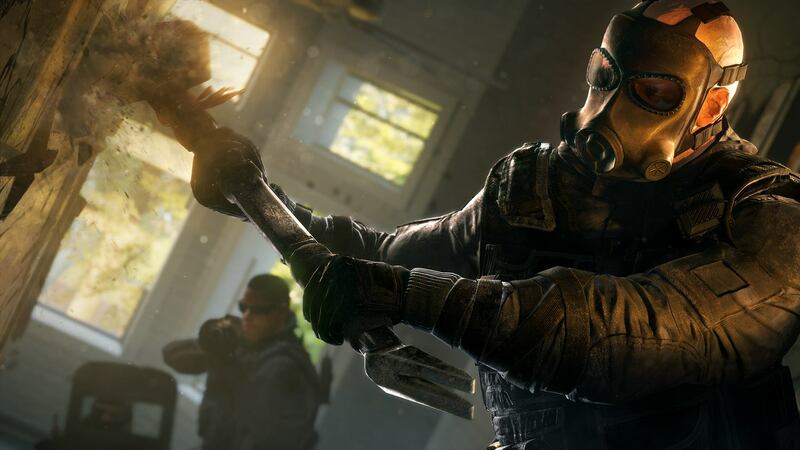 We received word last week on the official release date of Tom Clancy's Rainbow Six Siege, arriving this coming fall. A new trailer shows just how many different operators a player can be and how they can work as a team to save the innocent. Finally, Ubisoft announced the official release date of this highly anticipated game. After some player test opportunities and lots of gameplay footage to divulge in,we will soon be able to dive into the full product on PS4, Xbox One, and PC this October 13th. 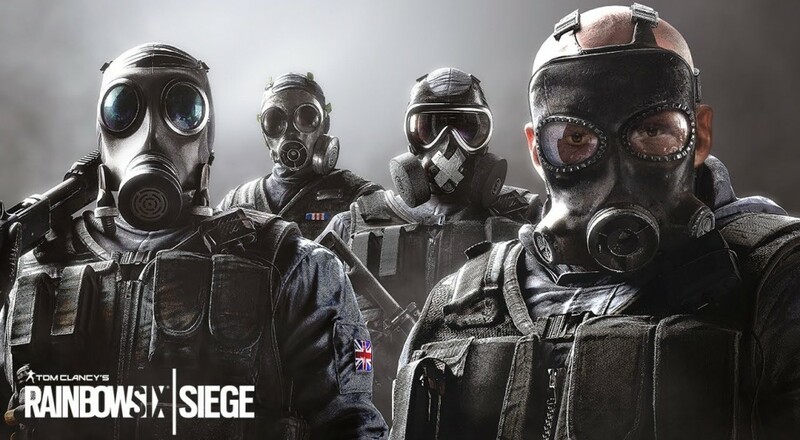 The amount of customization teams can have in terms of strategy are pretty extensive, with 20 different Operators to choose from when going into these hostage situations. Does having more bulletproof equipment seem like the right way to go, or should the team be committed to disrupting the enemy's communications? Maybe a long -range breach launcher is the more safe approach as opposed to an up close sledgehammer breach. Changing up tactics is great when trying to keep the enemy guessing and looking for new ways to outmaneuver them. At this time, we still have little information regarding Siege's declared co-op modes. Possibly more will be revealed during E3 coming up in a few weeks. Don't forget that they're offering a Collector's Edition of the game, available now for preorder. Page created in 0.3201 seconds.